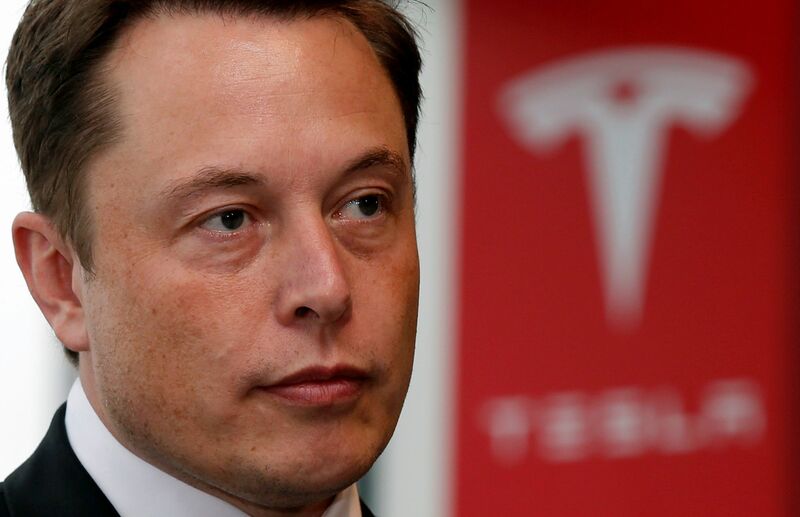 Elon Musk has come under fire recently for his decision to remain on President Donald Trump's economic advisory council and for his views concerning unionization. On Wednesday, however, he was focused on the future. 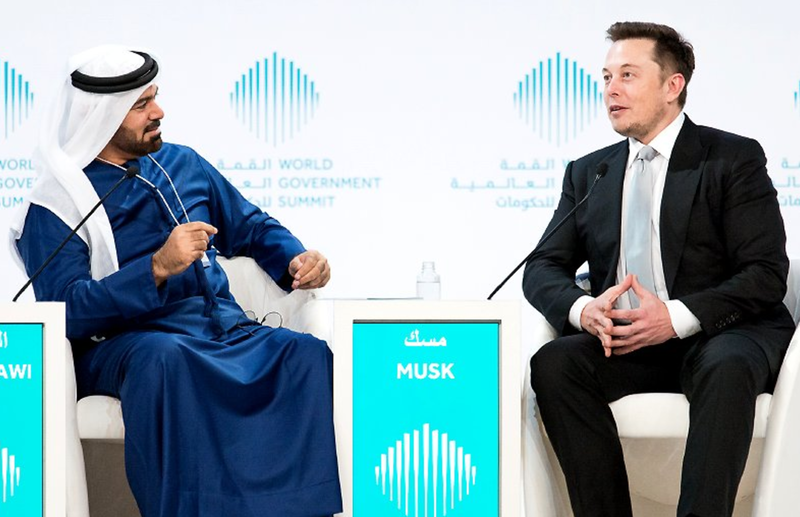 Speaking at the World Government Summit in Dubai, Musk addressed a wide array of issues that civilization will face in the next hundred years, including how to handle artificial intelligence and the mass unemployment that will result from automation. 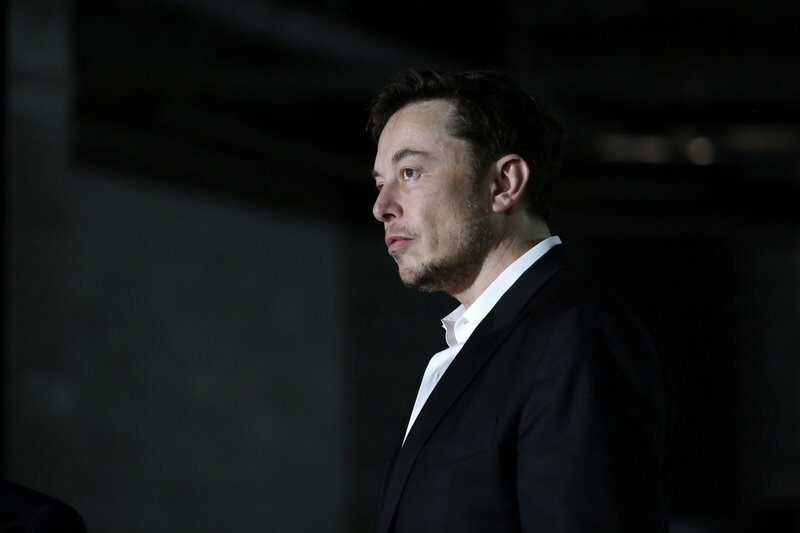 "One of the most troubling questions is artificial intelligence," Musk said when asked about the challenges civilization is set to face in the near future. "Deep artificial intelligence, or artificial general intelligence, where you can have artificial intelligence that is much smarter than the smartest human on Earth. 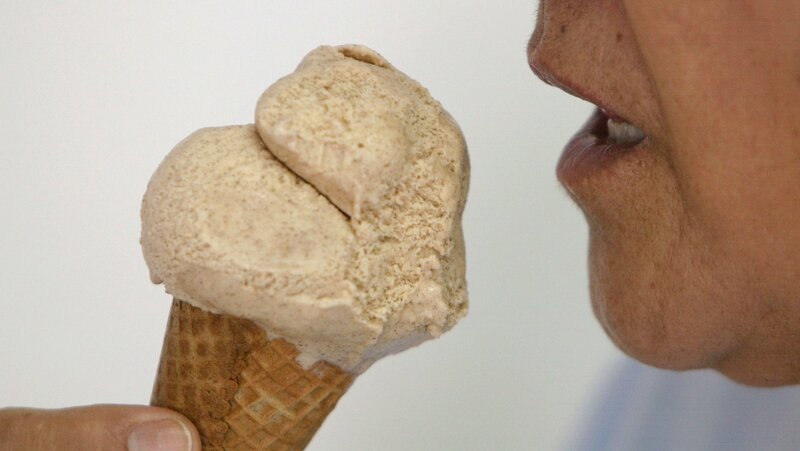 This is a dangerous situation." The danger lies in what has been the subject of science fiction movies like I, Robot and Ex Machina: that humans will lose control their creations and risk being subject to them. 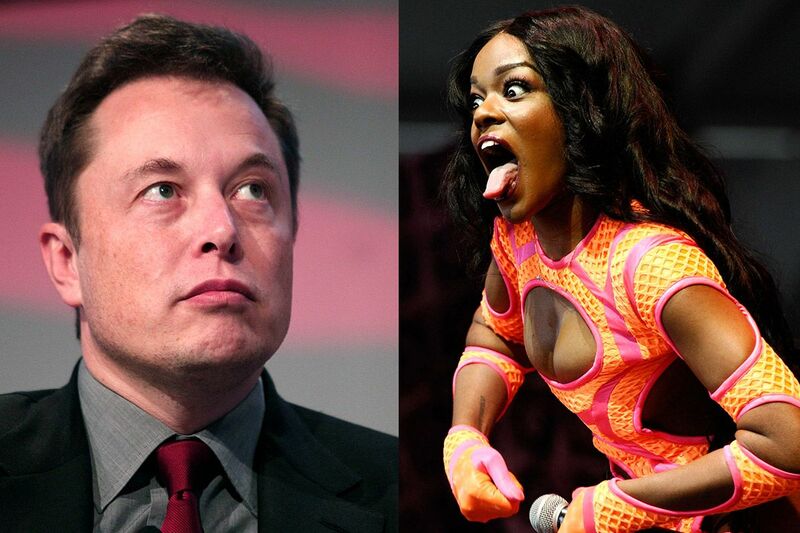 Musk likens this scenario to being visited by extra-terrestrials. "One way to think of it is to imagine that you are very confident we are going to be visited by super-intelligent aliens in 10 years, 20 years at the most," he says. "Digital super-intelligence will be like an alien." It's of the utmost importance, then, for governments to regulate the development of artificial intelligence so that it does not become a threat to public safety. 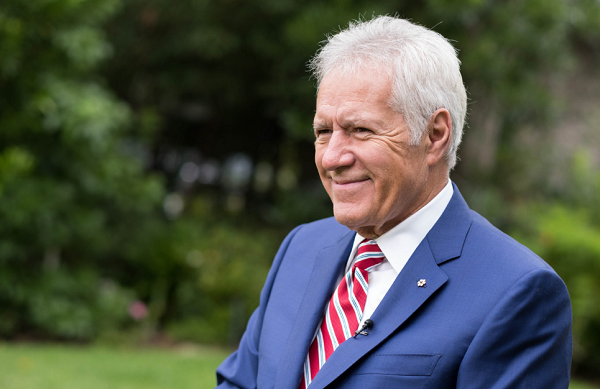 "I think we need to be very careful in how we adopt artificial intelligence and that we make sure that researchers don't get carried away," he cautions. "Sometimes what will happen is a scientist will get so engrossed in their work that they don't really realize the ramifications of what they're doing." Musk feels that one of the ways to prevent artificial intelligence from getting out of hand is to merge with it. "I do think there is a path to having some sort of merger of biological intelligence and machine intelligence," he says, adding that this could solve "the control problem." While this may seem far-fetched, in many ways this merger has already begun. 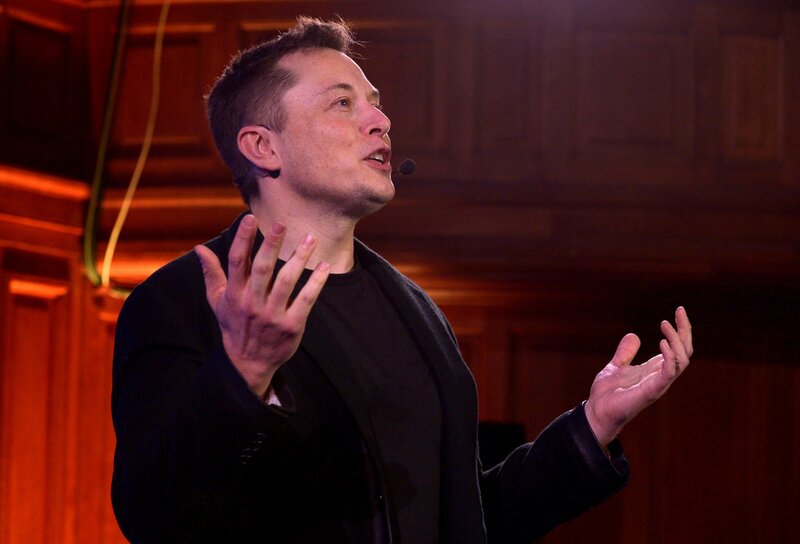 "To some degree, we are already cyborgs," Musk says. "You think of the digital tools that you have, the applications that you have. You can ask a question and instantly get an answer from Google. You already have a digital tertiary layer. I say 'tertiary' because you think of the animal brain or the primal brain, and then the cortex, the thinking brain, and then your digital self as the third layer. Like, if somebody dies, their digital ghost is still around. Their emails and the pictures they posted and their social media, that still lives even if they die." But there are other worrisome factors to consider as technology becomes autonomous, particularly transportation technology. 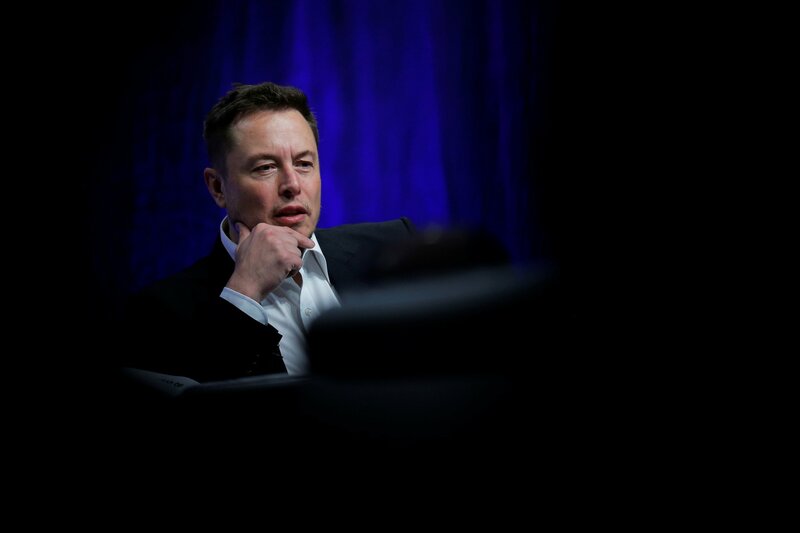 Musk says that the disruption of car-based transportation will take place over the next 20 years, and that within 10 years it will be "unusual" for anything other than driverless cars to be manufactured. Because, as Musk says, "the single largest employer of people is driving in various forms," a lot of people are going to be out of jobs very soon. "Twenty years is a short period of time to have something like 12-15 percent of the workforce be unemployed." So many jobs will be lost so quickly, Musk says, that governments will have to introduce a "universal basic income," or an income for the unemployed. "I don't think we're going to have a choice," he says. "I think it's going to be necessary. There will be fewer and fewer jobs that a robot cannot do better." This will result in a proliferation of cheap, accessible goods, but it could also have psychological consequences. "I think universal basic income will be necessary, but the much harder challenge is: How will people then have meaning?" he says. "A lot of people derive meaning from their employment. If you're not needed, what is the meaning? Do you feel useless? That is a much harder problem to deal with. How do we ensure the future is a future that we want, that we still like?" Despite how confident Musk seems in his view of the future, he makes sure to note that it's impossible to foresee which technologies society will develop, and what effects these technologies will have on everyday life. "Any predictions we can make today about what the future will be like in 50 years will be wrong," he says. After all, who could have imagined, as the Wright brothers first took flight in 1903, that a little over half a century later, astronauts would land on the moon, and then later, play golf on it?